Is the format step is important? If I'm Format C: Drive Can I Also Lost My ISO File in Download Folder...?? 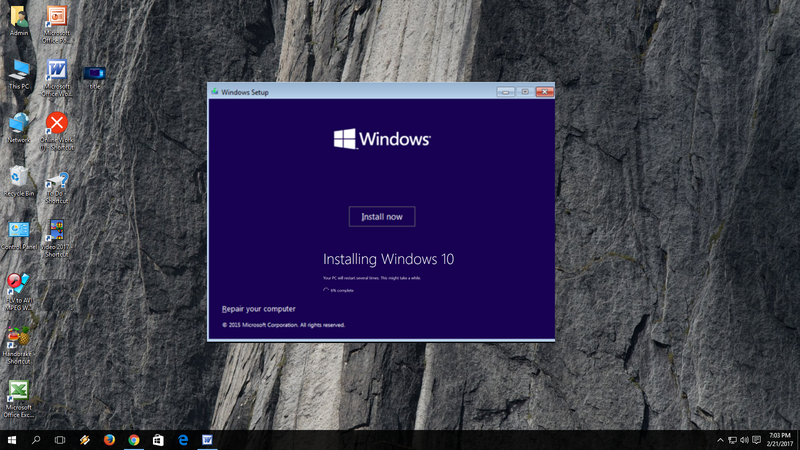 ..option during windows 10 installation? Can I do this set up with a xp hp pc.?? ?